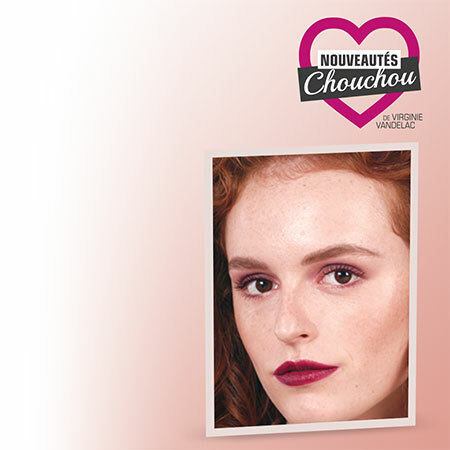 Use a wide brush to apply a burgundy shadow to the upper eyelid starting from the centre outward. Then, accentuate the colour by dabbing on a second layer over the first. Make sure the centre of the eyelid is darker than the outside. Apply a slightly different shade to the outer areas for a more nuanced effect. Apply a little brown above the eyebrow and gradually fade it into the burgundy using a round-tipped brush. Next, do the inner area near the eye using a coral shadow. Use a small brush to spread the colour from the base of the eyelashes to the centre of the eyelid. Define your lashes by applying burgundy mascara to edges of your upper eyelids. Two coats will make the colour more apparent and will add volume. If you're doing the lower eyelids as well, add relief to the mascara by applying a little touch of burgundy shadow along the eyelids from the middle towards the outside. To ensure that wide-eyed look, avoid spreading the shadow all the way to the inner and outer corners of your eyelids. Pro tip: Short night? Use a little concealer or corrector before you apply your mascara and you'll avoid accentuating those tell-tale signs of fatigue. If they're already quite apparent, it's better to only colour the upper lashes. Remember: burgundy contains red, which brings out the redness in your eyes. If your eyes are naturally reddish, choose a different shade so you don't end up looking like an albino bunny. If your pupils are slightly bluish, use a brown or black eyeliner on the upper eyelid to balance out the colour. Structure your eyelashes using a matching shade of eyeliner. Starting a little higher than the base of the lashes, draw a fine line along each lash following its natural curve. Once you've done that, you can highlight their structure by filling in the base. For more precise definition (don't go overboard) apply the lipstick directly from the tube (without brush). Start by following the outer edges of your lips then fill in the interior with small strokes. If you have to, use a fine brush for any minor retouching or the corners of your lips. Pro tip: Applying lipstick from the tube only works with a product that retains its fine point. If the end becomes too rounded, you're better off using a lip liner. If you have small wrinkles in the corners of your mouth, use a lip liner to keep the colour from penetrating into the cracks. 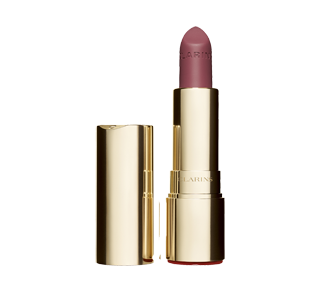 Clarins has put a matte finish on its legendary lipstick: the Joli Rouge. A luxuriously hydrating formula that strikes a seamless balance between non-drying lip make-up and a flawless velvet look. 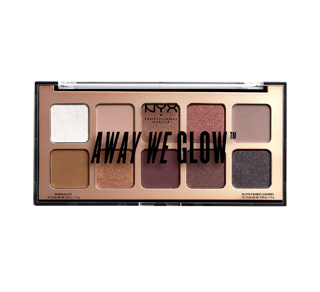 Its velvety texture is light and creamy and glides gently onto the skin for extremely easy application. 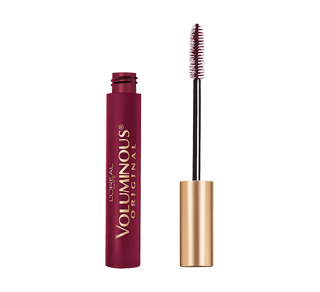 L’Oréal Paris presents Voluminous Original volume building mascara, in deep burgundy. 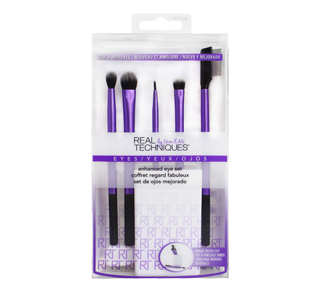 Specially formulated to resist clumping, keep lashes soft, and build lashes up to 5x thicker. 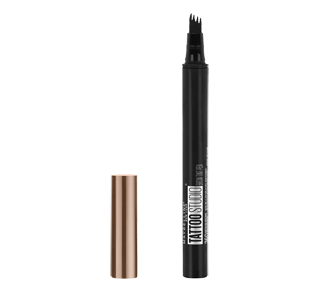 Our volume maximizing brush quickly thickens and builds lashes evenly for a full and dramatic look.